Remember how naïve and full of hope you were when you said you’d #getorganised on New Year’s Day? It may seem like a distant memory, but with these five Instagrammers who specialise in organisation inspiration, you can regain your mojo and stay motivated all year long. We came for the soft pastels and clean lines but stayed for @simplyspaced’s genius ideas on home and life organisation. There’s no problem area that can’t be fixed by their magic touch. Jen Jones knows organisation. 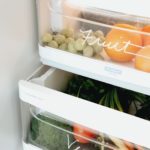 Whether it’s a DIY storage solution or a kid-friendly organisation hack that will actually work, there are plenty of reasons to follow @iheartorganizing. 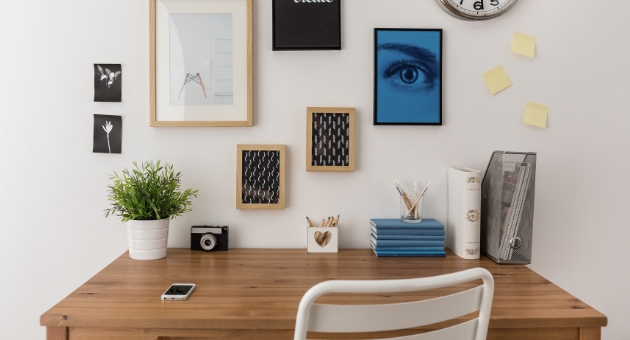 Give your workspace a facelift with inspiration courtesy of @poppin. 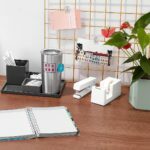 Their office organisation solutions will have you excited to see your desk on Monday morning. Seriously. 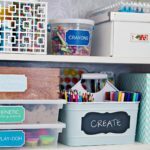 Nothing will inspire you to get up and clean out your pantry, wardrobe, car – you name it! – like @thehomeedit. Their feed is what OCD dreams are made of.